The Henry Poole burgundy that was seen as the lining and overcheck on my DB suit has always been used as the colour for the Sam Cundey special red tie. 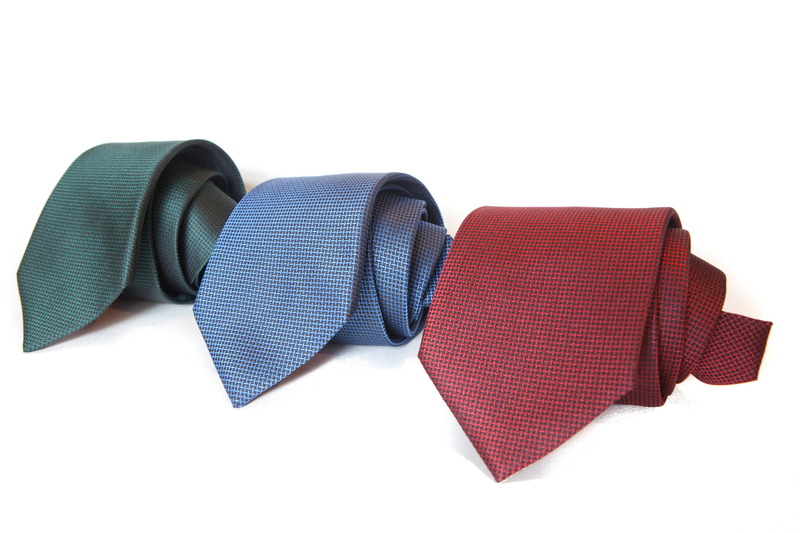 This year that is being expanded into a full range of ties on the same, indivudal weave design. The design was first introduced by Sam in the 1950s (above, with Howard, right, and Angus, left). He started at Poole in 1924, in the Paris branch on Rue Tronchet. 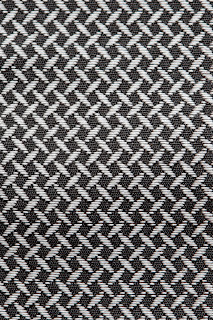 In the fifties he came up with this design in response to the fancier checks and stripes of the period. 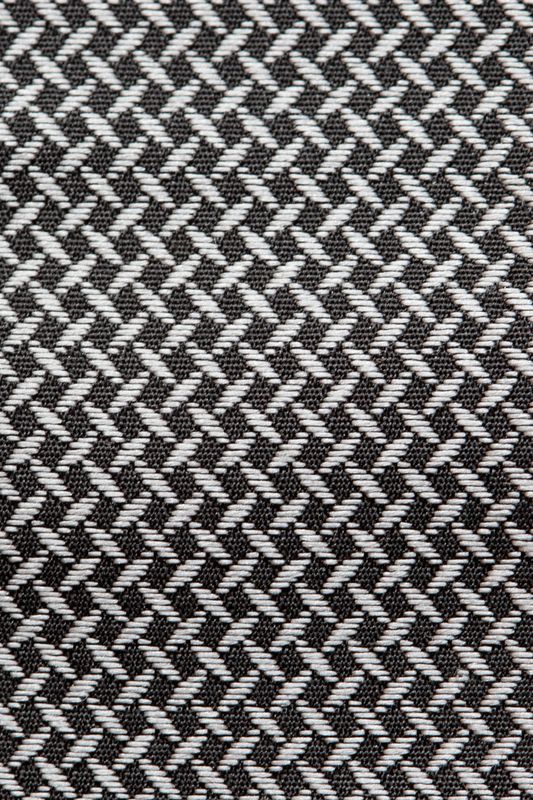 It has a black warp that softens whichever single colour is used in the weft, giving the tie a sober feel. But I particularly like the silver, pictured below in close-up, which becomes a nice take on a classic Spitalfield. Standard three-fold construction and self-tipped, handmade in England. You can follow the discussion on New versions of Sam Cundey’s special red tie by entering your email address in the box below. You will then receive an email every time a new comment is added. These will also contain a link to a page where you can stop the alerts, and remove all of your related data from the site. The pieces look great. I wonder when will they be available for the public, and where. Couldn’t find any links online? Available in store now and from Simon, who is currently touring California. On the website soon.